A new FIFA 19 Team of the Week lineup has been announced by EA Sports! 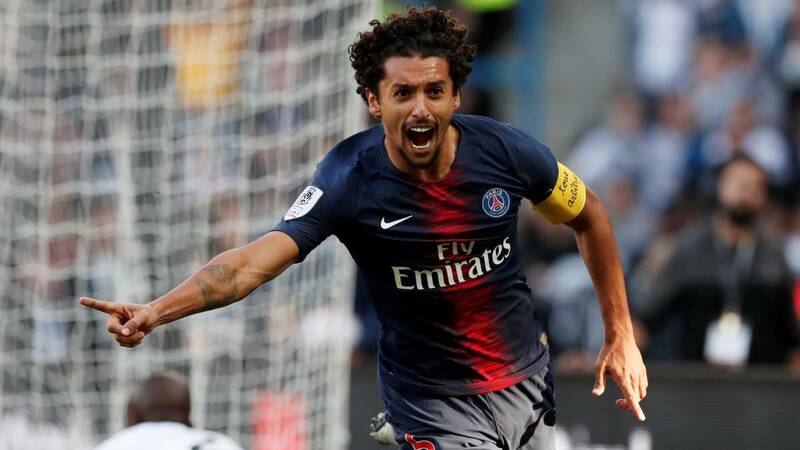 The lineup for this week features standouts Yussuf Poulsen, Andrew Robertson, and the man who goes by one name– Marquinhos! Below, you can find all of the starting 11 players with boosted stats this week, and further below, you can find out how you can add them to your squad for less with the deals at CDKeys. Here’s the lineup of players that performed amazingly in recent real-life matches, and now have upgraded stats for a limited time! 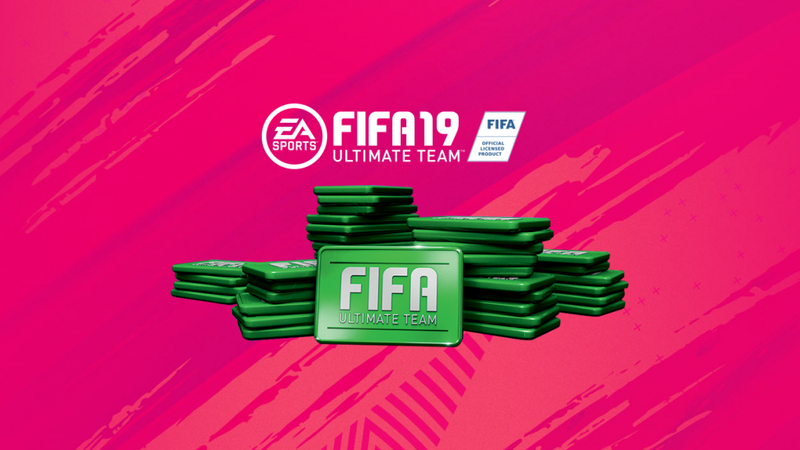 At 6pm (GMT) on Wednesday, all of these players below will be available in Ultimate Team Packs. Save yourself some cash, and grab the points and packs you need from our webstore. Who are you looking to add to your squad from this TOTW 29 line-up? Let us know in the comments below or on our Facebook page!